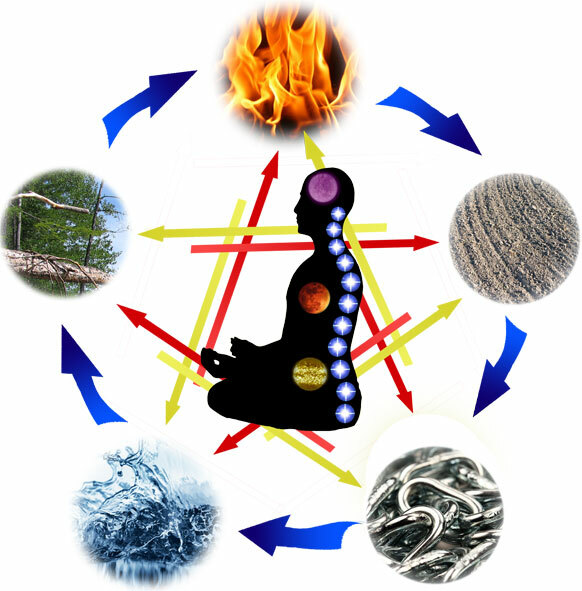 In Traditional Chinese Energy skill / QiGong theory there are 3 Energy centres within the human energy matrix known as DanTians which are in the abdominal, thoracic & head of the individual. In Western science it is now known that we have 3 Brain centres also located in the head, thoracic & abdominal areas. Whilst the brain in the head is commonly known, the Brains in the Heart & the Intestines are far less familiar. "the heart's complex intrinsic nervous system, the heart brain, is an intricate network of several types of neurons, neurotransmitters, proteins and support cells, like those found in the brain proper. Research has shown that the heart communicates to the brain in several major ways and acts independently of the cranial brain." " it is not as commonly known that the heart actually sends more signals to the brain than the brain sends to the heart! Moreover, these heart signals have a significant effect on brain function - influencing emotional processing as well as higher cognitive faculties such as attention, perception, memory, and problem-solving. In other words, not only does the heart respond to the brain, but the brain continuously responds to the heart." "Your ability to think happily, your ability to think well, your ability to resist depression and anxiety can be very influenced by the messages that the gut sends the brain. So to that extent, it is a contributor to your unconscious." "Our gut is home to 200 million neurons which line the digestive walls of our intestines. While your upper brain houses your central nervous system, your lower brain manages the enteric nervous system. Signals from your enteric nervous system are sent up to your brain, and while they do not manage to reach your consciousness, those signals end up effecting how your brain sees the world. Some scientists are now beginning to ask whether the gut is actually our subconscious." 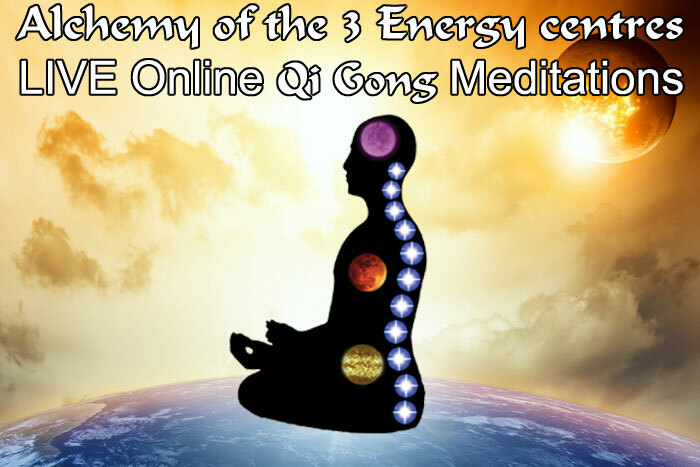 Alchemy of the 3 Energy centres will explore directly perceiving, modulating and then Alchemising the Energy of these 3 Brains.